New SID for BTV (China) on 3649.00MHz, pol.L FEC:2/3 SR:20161: SID:15 ( PID:421[MPEG-4]/422 aac English - DVB Scrambling & Unitend). BTV (China) has left 3649.00MHz, pol.L (DVB-S2 SID:7 PID:310[MPEG-4]/311 Chinese), it is no longer transmitted by satellite in Europe. BTV (China) is back on 3649.00MHz, pol.L SR:20161 FEC:2/3 SID:7 after a break ( PID:310[MPEG-4]/311 Chinese - Unitend). BTV (China) is now encrypted in Unitend (3649.00MHz, pol.L SR:20161 FEC:2/3 SID:7 PID:310[MPEG-4]/311 Chinese). A new channel has started in DVB-S2 Clear: BTV (China) (China) on 3649.00MHz, pol.L SR:20161 FEC:2/3 SID:7 PID:310[MPEG-4]/311 Chinese. BTV (China) has left 3649.00MHz, pol.L (DVB-S2 SID:104 PID:2124[MPEG-4]/2125 Chinese), it is no longer transmitted by satellite in Europe. 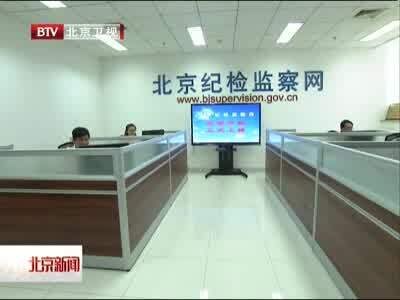 A new channel has started in DVB-S2 DVB Scrambling: BTV (China) (China) on 3649.00MHz, pol.R SR:20161 FEC:4/5 SID:104 PID:2124[MPEG-4]/2125 Chinese.